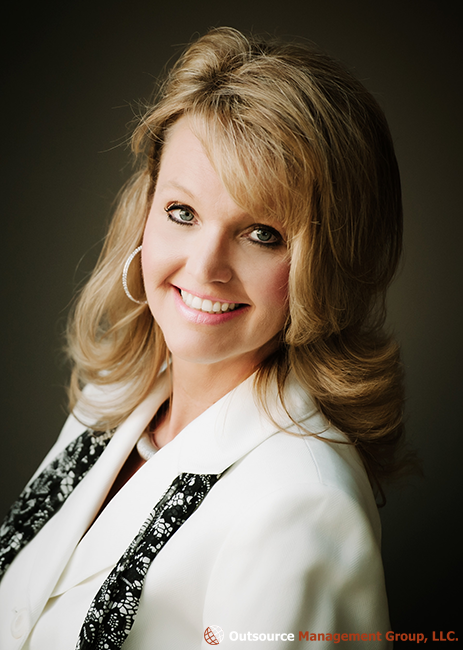 Biography - CEO Melissa Clark, CCS-P, RT - Outsource Management Group, LLC. 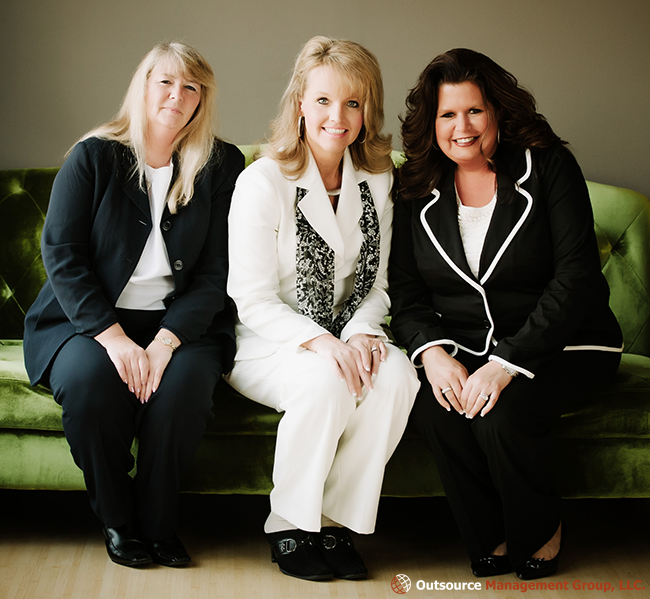 Here you will find the professional biography of Outsource Management Group’s CEO Melissa Clark. 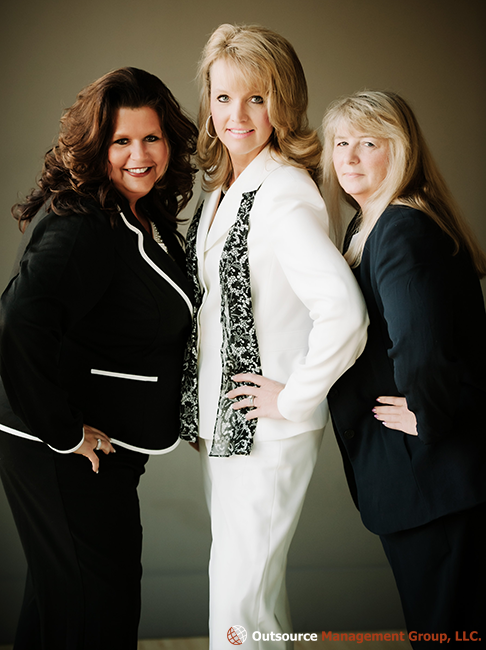 Mrs. Clark began as a co-founder of Outsource Management Group, LLC is 2002 in Bloomington, Indiana. Since then she has directed the firm in a manner that is conducive to its exponential growth. In this role, she is responsible for the direct success of Outsource Management Group, as well as its revenue cycle strategies. She assures the relevance of the billing company to the community and its clients, as well as the accomplishment of the organization’s mission and vision, and the accountability of the organization to its diverse constituents. Mrs. Clark delegates responsibility for certain management and day-to-day operations to the Director of Operations, where she too, has the authority to carry out these responsibilities, in accordance with the direction and policies established by Melissa. Mrs. Clark assures the filing of all legal and regulatory documents and monitors compliance with relevant laws and regulations. She helps determine corporate values, mission, vision, and short- and long-term goals. She monitors and evaluates the medical billing and coding systems relevancy to provider clients, their effectiveness, and their results. Mrs. Clark identifies problems, and finds the opportunities to address them. She analyzes trends, issues, problems and activities in order to facilitate policy-making. She provides general oversight of all revenue cycle activities, manages the day-to-day operations, and assures a smoothly functioning, efficient revenue cycle management system. Mrs. Clark assures all coding quality and organizational stability through development and implementation of standards and controls, systems and procedures, and regular evaluation of all coding systems and policies. Prior to this, Mrs. Clark served as the revenue cycle manager for an ambulatory clinic in Bloomington, Indiana, where she was the lead in all provider revenue cycle management, including all medical coding duties, medical claim audits, billing submissions and all insurance follow-up functions for a multiple provider group. Her daily revenue cycle manager duties included oversight of the staff in the identification, collection and assessment of physician claim or encounter information as it pertains to efficient and proper medical coding per CMS guidelines. She also verified and ensured the accuracy, completeness, specificity and appropriateness of all diagnosis codes based on medical services rendered by the physicians and nurse practitioners. Mrs. Clark is American Health Information Management Association (AHIMA) certified as a Physician Based Coding Specialist – CCS-P.